In 2012, Gia graduated from the Rochester Institute of Technology with a bachelor’s degree in Diagnostic Medical Sonography. She completed a clinical internship with Rochester Radiology. There she assisted with procedures and quickly became proficient in venous ultrasound. After her internship, she transitioned and has become part of the core of The Vein Institute. Gia enjoys vacationing at her family’s cottage on Southwick Beach. Upon graduating from the Genesee Hospital School of Radiology, Kelley worked as a Radiologic Technologist at Rochester General Hospital. 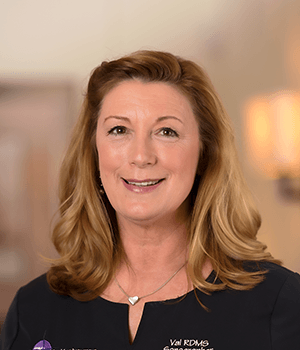 She joined Rochester Radiology in 1988 and finished a degree in Diagnostic Medical Sonography from the Rochester Institute of Technology in 1991. She served as the Ultrasound Supervisor with Rochester Radiology before transitioning to Clinical Supervisor at The Vein Institute. Kelley loves to ride horses, ski, and go camping with her husband and four sons. 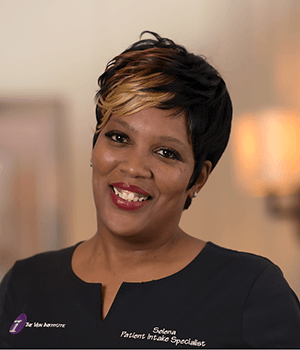 Val worked in several industries before finding herself in the medical field. She attended culinary school and worked in food service for fifteen years. 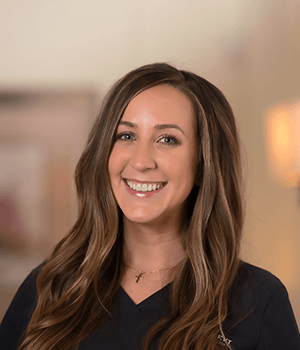 In 2003, she graduated from the Rochester Institute of Technology with a Bachelor’s in Diagnostic Medical Sonography, and joined Rochester Radiology. Her interest in vein procedures brought her to The Vein Institute. Val spends summer weekends in Lake George and winters skiing and traveling with her husband and two children. Michelle moved to Rochester from the Buffalo area to attend the Rochester Institute of Technology’s Diagnostic Medical Sonography program. She graduated in 2014. During her clinical internship she had the rare opportunity to observe venous ultrasound and endovascular vein procedures. 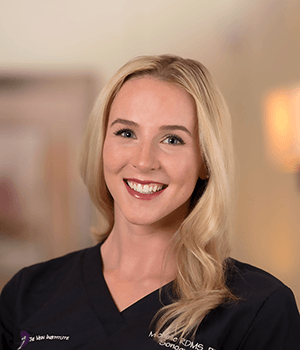 As a result, vein treatment became one of her main interests in sonography and she loves working at The Vein Institute. In her spare time, Michelle enjoys drawing, running, and gymnastics. Selena graduated from Bryant & Stratton in 1994. 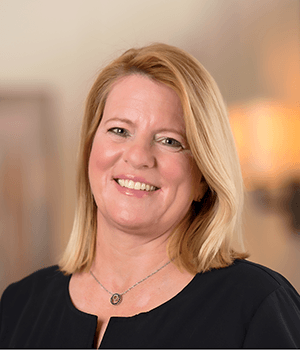 She has worked in the medical field for many years, four of them at Unity Hospital, followed by twelve at Borg & Ide Imaging where she held various positions. Selena joined The Vein Institute in 2011 as Patient Advocate. She is a steadfast contact for our patients, readily available to answer questions and help coordinate care from the first phone call through the last follow up. Selena loves singing and has performed at multiple venues in New York and Los Angeles.